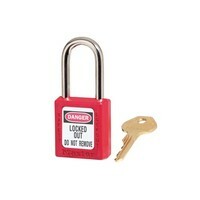 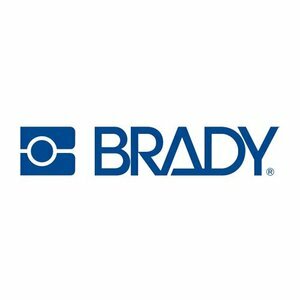 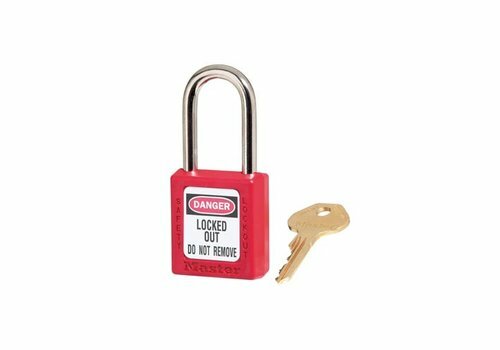 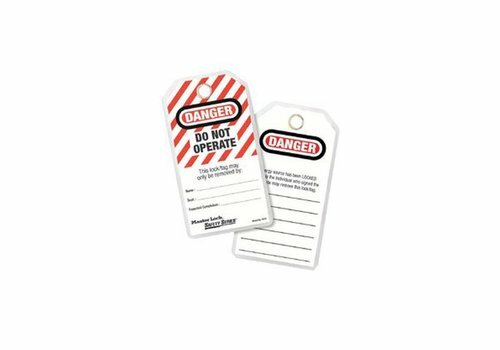 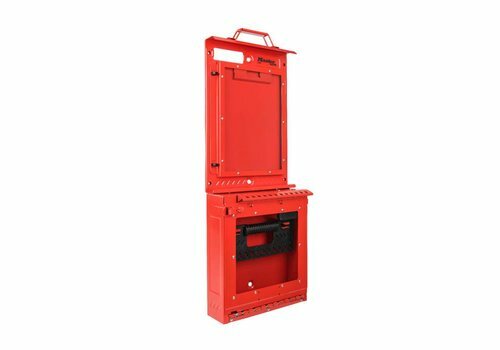 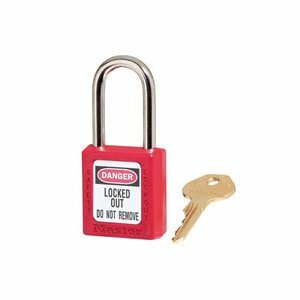 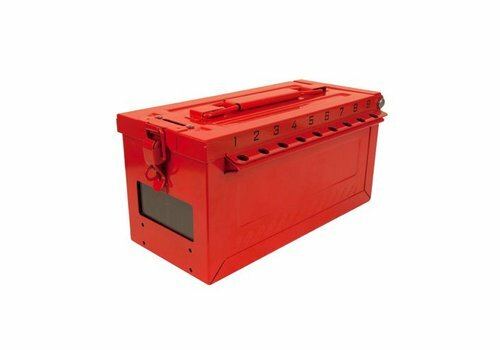 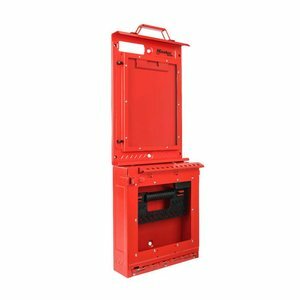 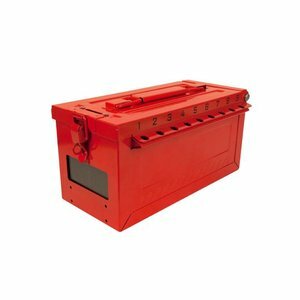 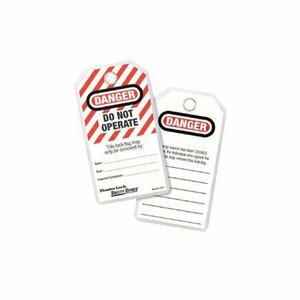 After machine or process is lockout out, the key or keys of the machine are placed in a lock box. 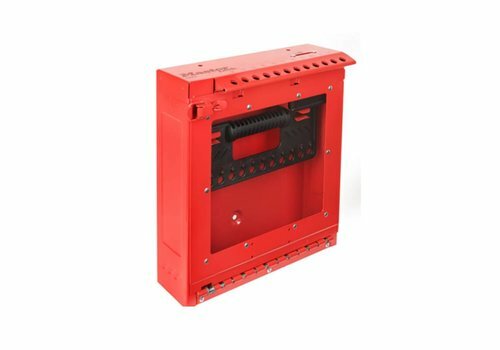 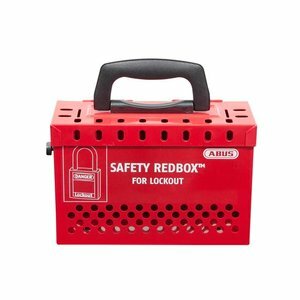 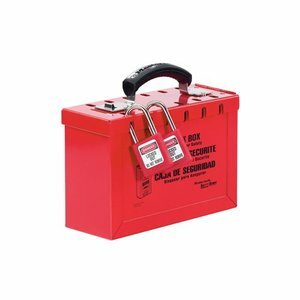 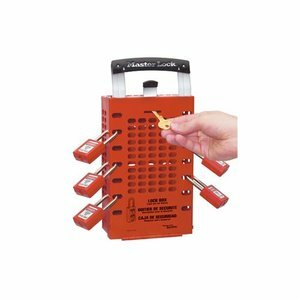 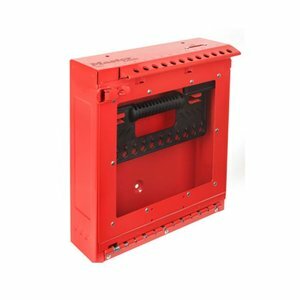 Each authorised work team member places a personal lock on the group lock box. 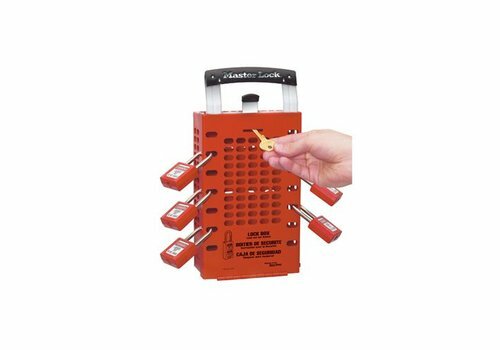 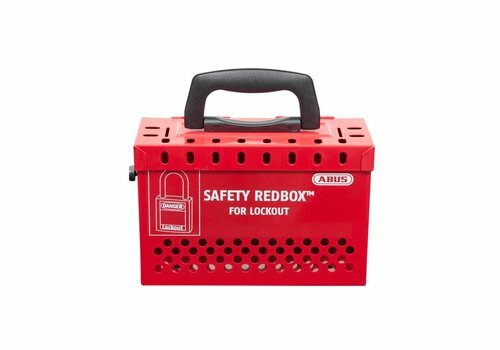 Ensures that no single empolyee has access to the box unless all employees have removed their locks. 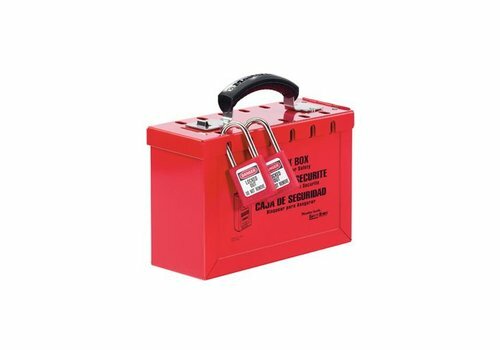 13 padlocks can be applied.